Mission Hills United Methodist Church sees in the life and teachings of Jesus Christ an extravagant welcome where people of all ages, genders, races, faith histories, economic status, marital status, sexual orientation, gender identity, and mental and physical ability are embraced and affirmed. As a congregation, we stand fully behind the United Methodist credo “open hearts, open minds, open doors.” We welcome all of God’s people fully into our community of faith. Palm Sunday, April 14, 10 a.m.
Palm Sunday offers a joyful celebration of the three years Jesus was in ministry and his triumphant welcome into Jerusalem. A parade of palm branches opens worship led by our children as we consider our gratitude for how our lives have been changed through faith. Holy Thursday, April 18, 7 p.m.
Holy Thursday provides a prayerful approach to communion and allows us to remember the last night Jesus spent with his disciples. We hear the scriptures of their last meal together, we see how Jesus modeled servant ministry by washing the feet of his disciples, and we recall the commandment from Jesus that we love one another. 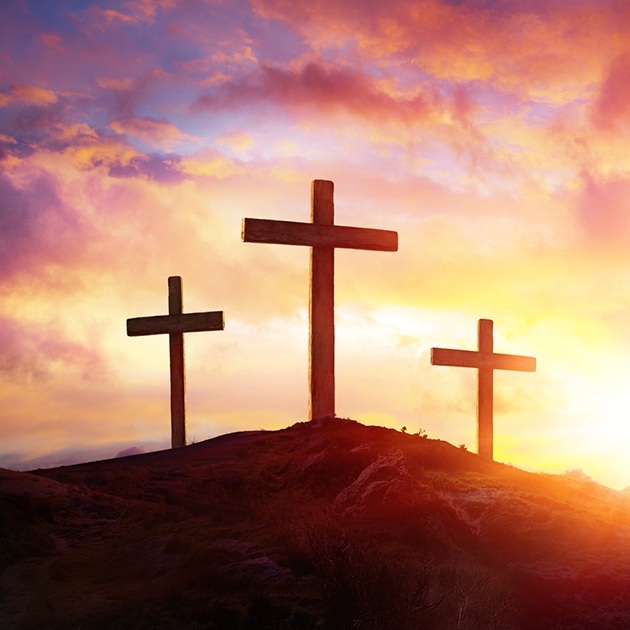 On Good Friday, in a solemn sharing of scripture and song, we consider the final days and hours in the life of Jesus. It is a time to enter into this sacred story. Find your place in the narrative and pray and ponder. This will be a Tenebrae service with a variety of readers sharing the scriptures and extinguishing a candle after each reading, drawing us into darkness. Verses of hymns that proclaim the scriptures are interspersed throughout to draw us deeper into prayer. 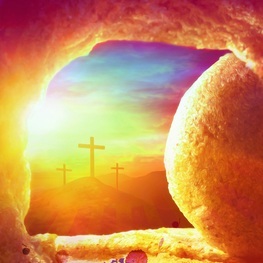 Easter Sunday, April 21, 10 a.m.
Easter Sunday reminds us that the light of Christ shines through any darkness. We celebrate anew that Christ is alive in our lives, bringing transformation and hope. Invite friends and family to join in this message of hope for new life. Music includes the Mission Hills UMC vocal choir, tone chime choir, and children’s voices, as well as a strings and brass. A time of fellowship for all and an Easter Egg hunt for children will follow. Children will receive a live butterfly to release onto the world. Check out our popular children’s programs!